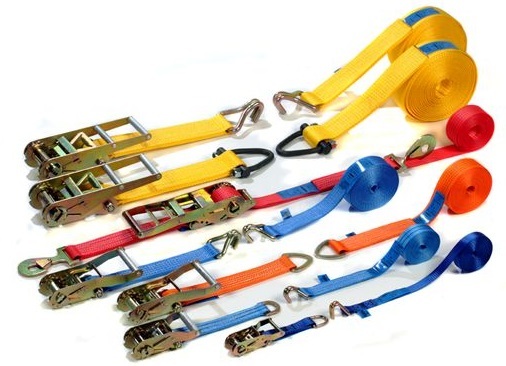 Softstrop polyester ratchet lashings are manufactured in the UK to our own specification that exceeds the requirements of EN 12195. We also offer an economy version of our popular Softstrop range that conforms to EN 12195 but has a lower rating of 2000 daN RAS / 4000 daN UTS. These are offered from stock as 8 metre assemblies fitted with RL2 claw hooks.